The Valentine’s event has concluded—but “The Werewolf of Fever Swamp” story remains! 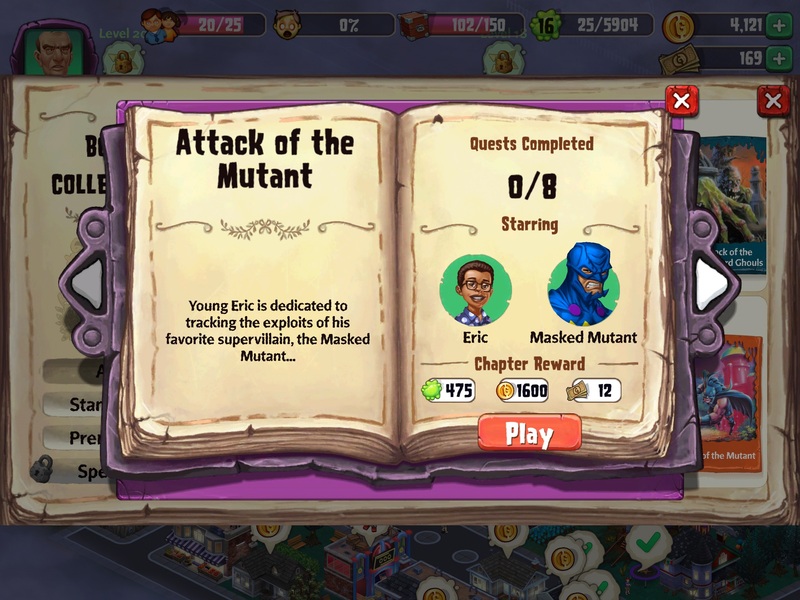 And a new adventure arrives, the “Attack of the Masked Mutant!” Play now! Take a sneak peek at the latest story! 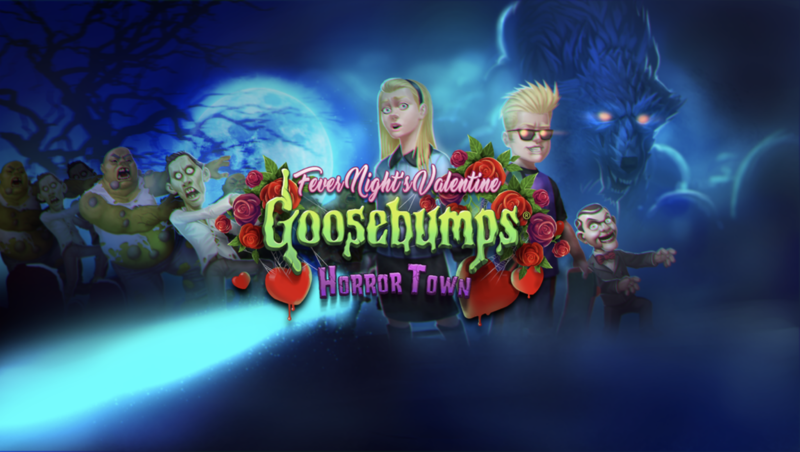 ▪	The Valentine’s event has concluded—but “The Werewolf of Fever Swamp” story remains! ▪	A new Characters join the cast of Horror Town: The quirky Libby! ▪	5 New Decorations, like the Mutant Vehicle, the Mutant Mecha, and the Molecule Melting Device! ▪	10+ New Narratives introducing the Masked Mutant questline! ▪	5+ New Animations such as Play the Flute, Sell Ice-Cream, and Show off Biceps! 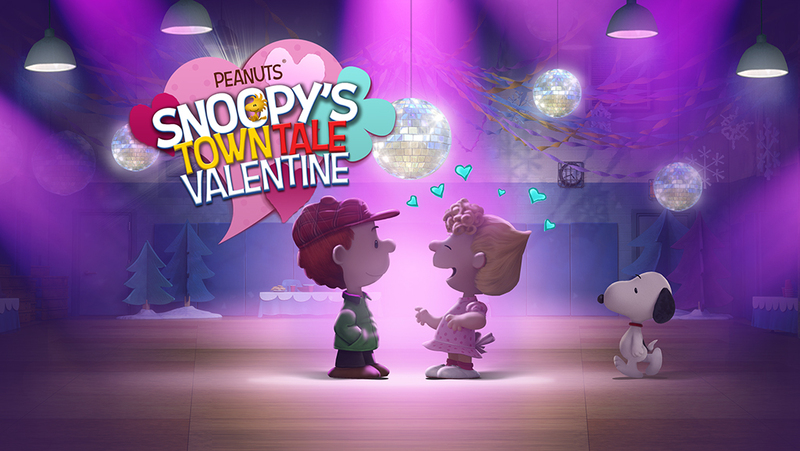 Celebrate Valentine’s Day with Snoopy! Happy Valentine’s Day! Snoopy reads a letter from Lila while Lucy, Charlie and Linus struggle to celebrate love. - Meet Lila! Who is she? Why is Snoopy acting so strange? - Share Sweets and Chocolates with your favorite characters. - Help Charlie Brown in his first date! - 1 New Character! Lila! 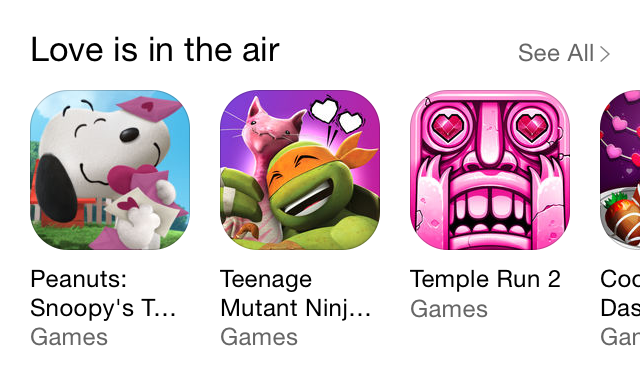 - 20+ New Decorations like the Flower Castle, Pink Tree and the Perfumerie. - 10+ New Items like Caramel Waffle, Love Breakfast and Walnut Chocolate cookie!